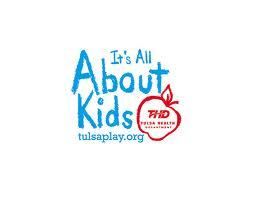 Thank you for participating in the It's All About Kids (IAK) and Tulsa Drillers Bully Busters Assembly. In order to improve upon and meet the needs of our schools, we would like to ask you to fill out this short survey about your experience. Your feedback will be used to improve future assemblies. Thank you for your time. * 2. Which of the following occupations listed best describes your role at the school? If no, was it too long or too short? * 4. How beneficial was this assembly to your students? If you chose 'Somewhat' or 'Not,' please explain. * 5. In your opinion, which activities were the most helpful for the students? Please check all that apply. * 6. Did your students have any questions or comments about the information presented at the assembly? * 7. What did you like most about the Bully Busters Assembly? * 8. What improvements can be made for future assemblies? * 9. Would you recommend this assembly to other schools?